Accessories can be added such as tote holders, cutting tables and product displays. 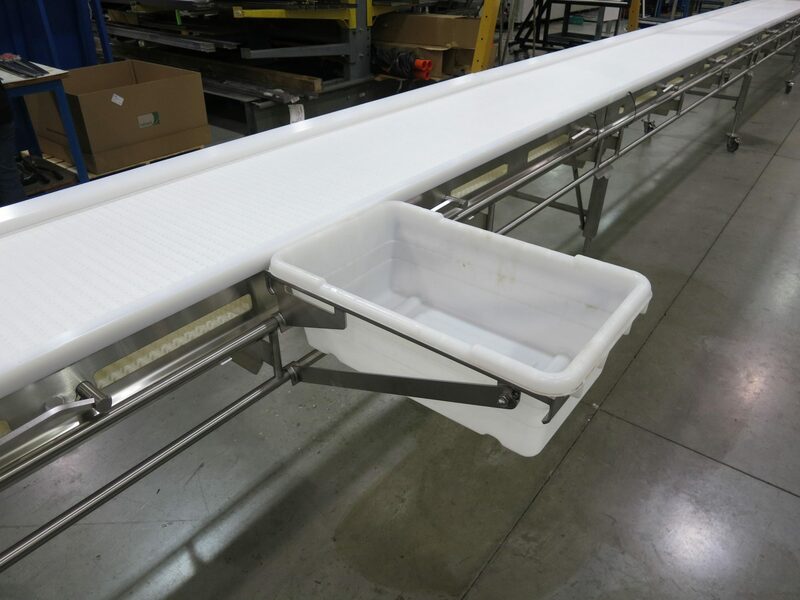 Ready-to-eat foods require conveyors that can be efficiently and effectively cleaned and sanitized. 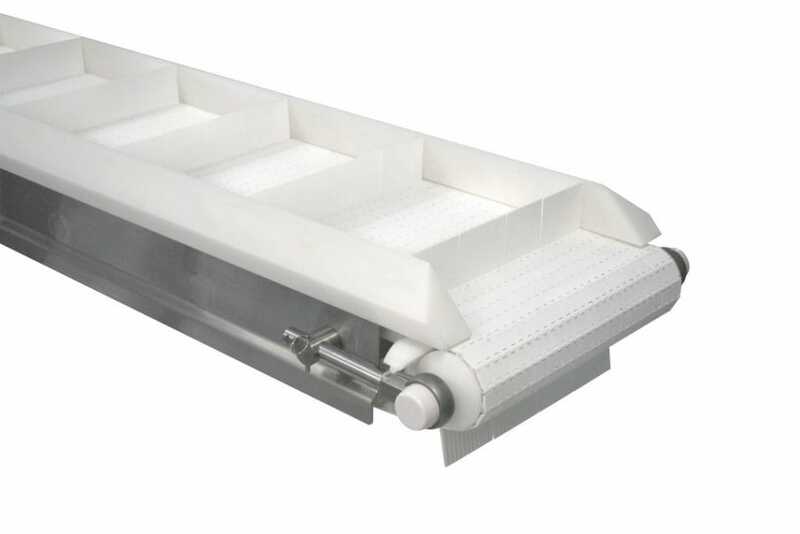 Dorner's AquaPruf line of conveyors offer the highest level of sanitation. 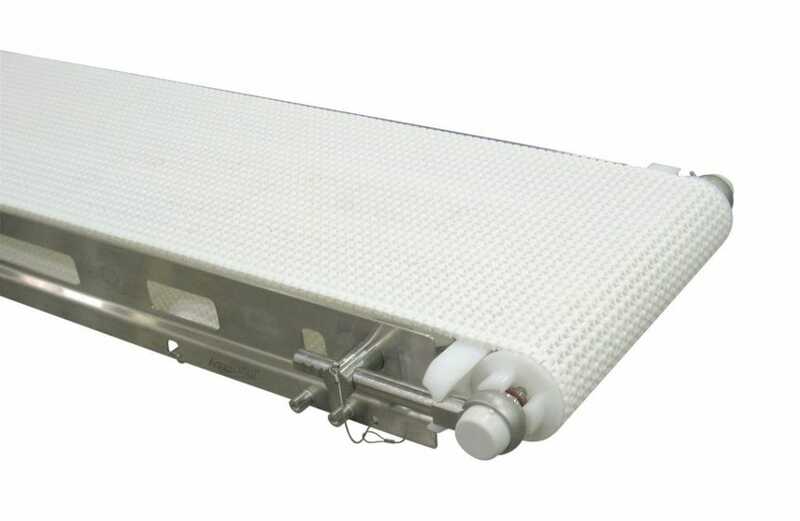 Dorner's conveyors are designed with employee safety in mind. In today’s fast-paced society having access to ready-made food is an important convenience. With an increase in demand there is an increased need for production. One way to maximize productivity is to have food moving along a conveyor with employees adding ingredients as the product passes their station. 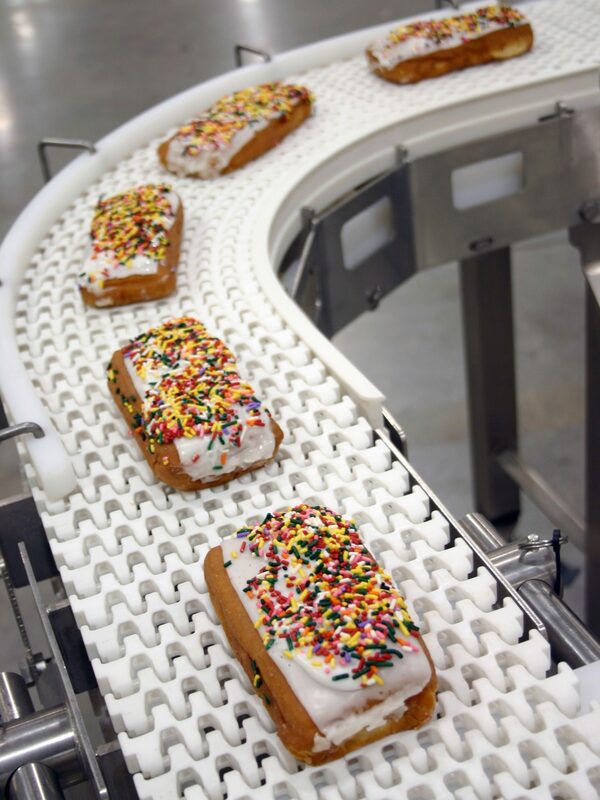 Using a conveyor assembly line fo​r ready-to-eat food is a more streamlined process because each employee is only in charge of one ingredient instead of having to make the entire product. 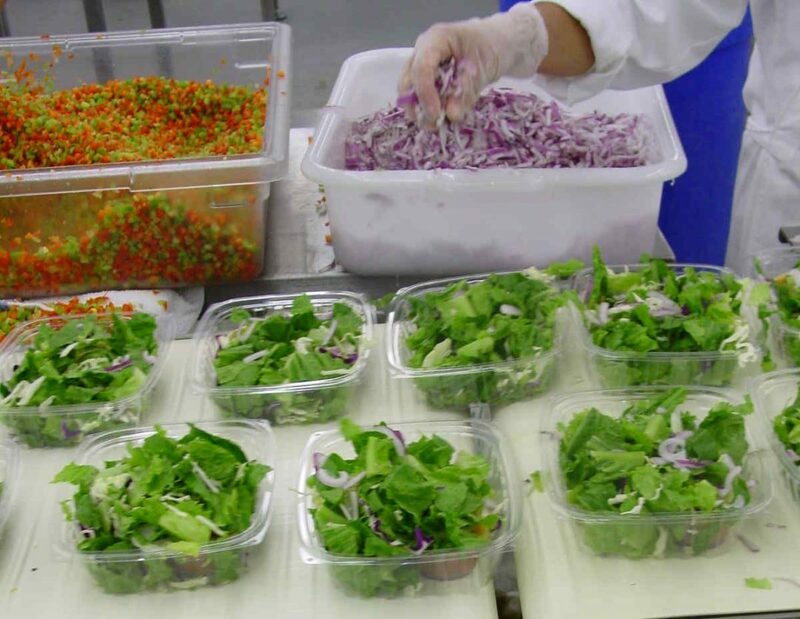 Dorner has experience with ready-to-eat foods such as sandwiches, meals, parfait cups, salads and more. 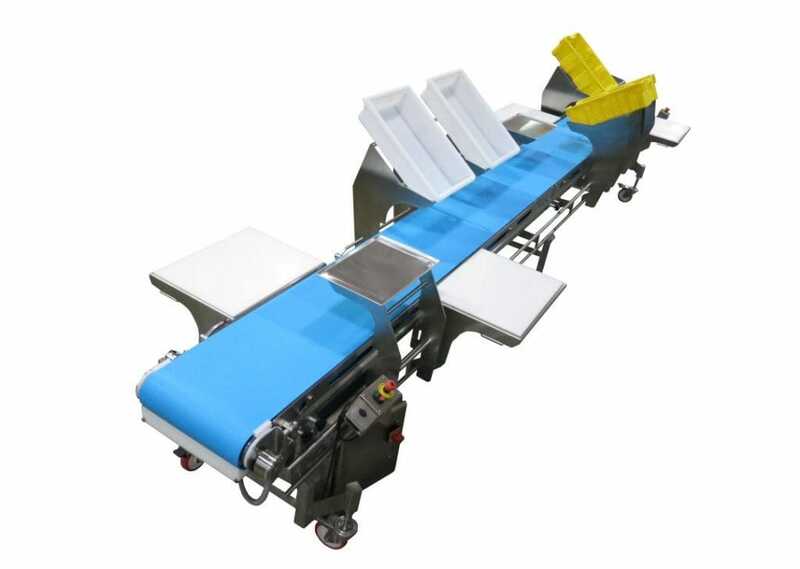 We understand that these produces require conveyors that can be efficiently and effectively cleaned and sanitized over the lifetime of the equipment. Also, all parts of the equipment must be easily accessible for inspection, maintenance and cleaning without the need for tools. 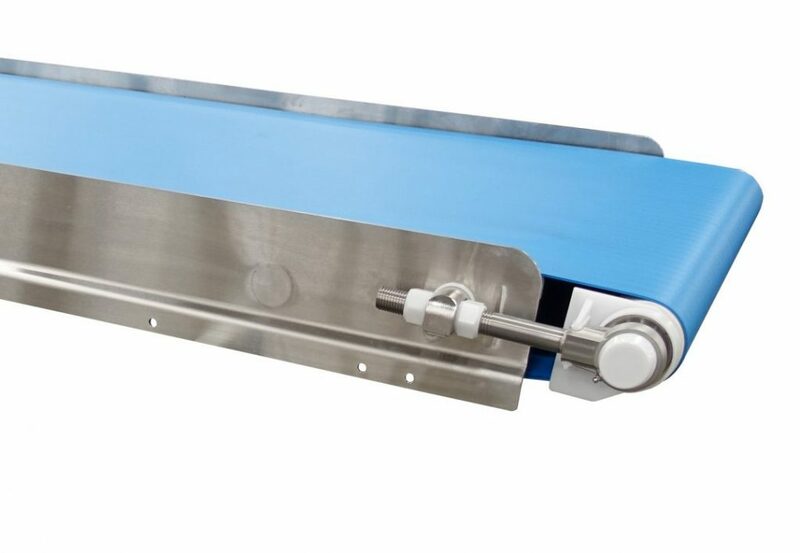 Food safety is another important factor for ready-to-eat food conveyors, such as making sure that there are no of areas where water or food can collect. ​At Dorner we recognize that our standard conveyor solutions aren’t always right for everyone. Our Engineered Solutions Group specializes in designing and implementing custom solutions for our customers. Our team of engineers will work with you to make sure that you get a quality conveyor system that fits your specific needs. In the food industry especially where each application differs greatly we are able to custom design a solution to fit your unique needs. Check out this blog post about a custom solution we created for a ready-made sandwich producer that made sure their line was running smoothly and efficiently. 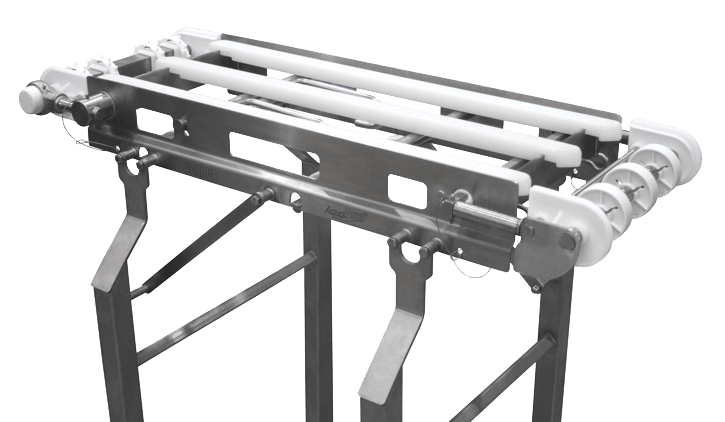 If you need to add a standard straight run to your line or need something more custom like a sandwich production line, Dorner will make sure your needs are met. 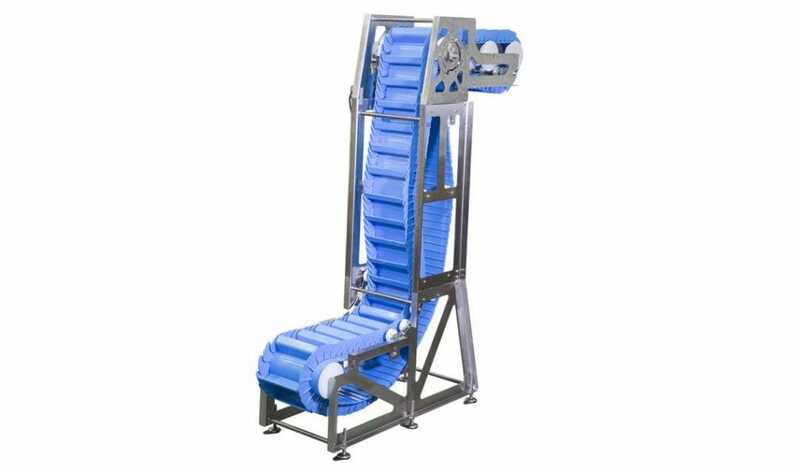 Our Sanitary lines are designed for quick and easy cleaning in mind so your production lines are down for less time and production levels are up.